Isao Ebihara, D.Phil. (Oxford Graduate School, TN), a native of Japan, has resided in Canada for over 25 years. He has taught Japanese language courses at Trinity Western University in British Colombia since 2002. His academic training encompasses theology, psychology and literature, and his interests include Japanese language, Asian animation and pop culture, culture and spirituality and religions and politics. Dr. Ebihara has a thorough knowledge of Japanese anime culture and recognizes its great impact on the global community. 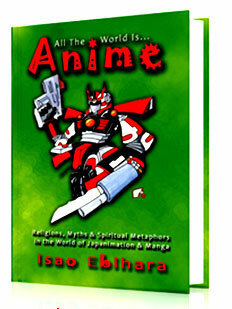 In his 2010 book, All the World is Anime: Religions, Myths & Spiritual Metaphors in the World of Japanimation & Manga, he explored the philosophical and religious/spiritual background of the anime authors and stories and a history of their productions. 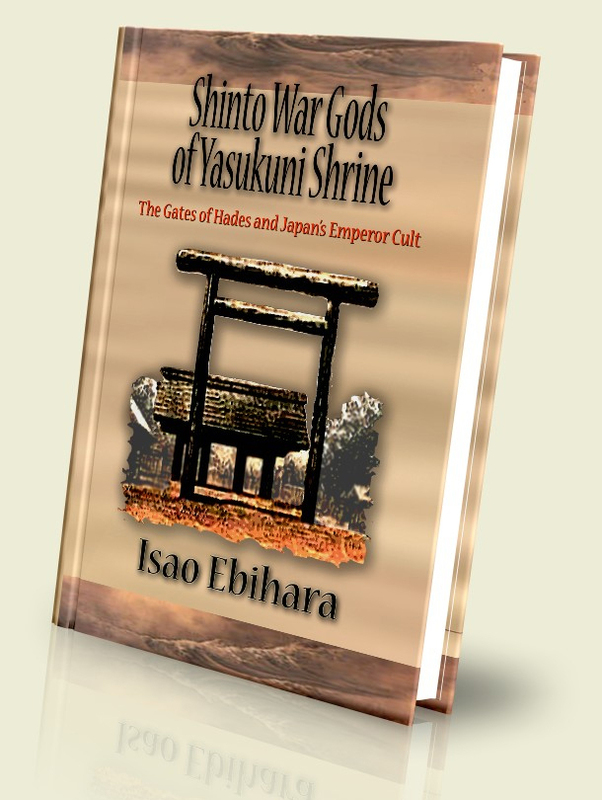 In his 2011 book, Shinto War Gods of Yasukuni Shrine: The Gates of Hades and Japan?s Emperor Cult, Dr. Ebihara made a comparison of the cultural and historical components of Shinto religion to pop cultures including anime (Japanese animations) and manga (Japanese comics), drawing upon the work of Alan J.P. Taylor?s populist or ?anti-great man? approach and Carl Jung?s archetype theory. 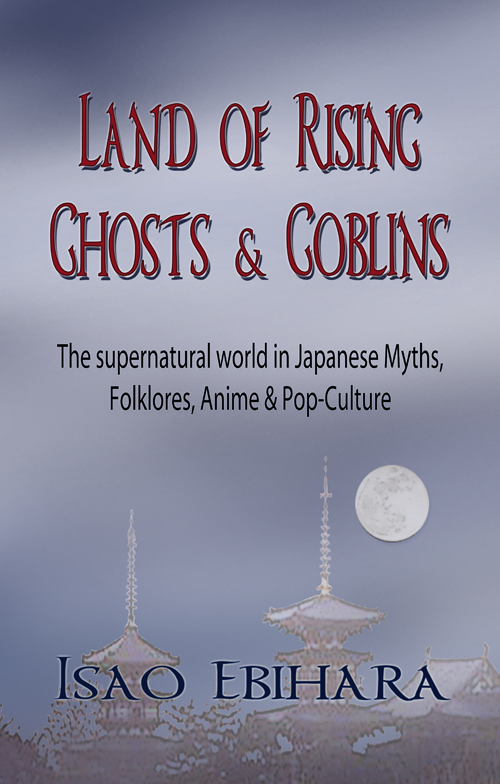 In his 2012 book, Land of Rising Ghosts & Goblins: The supernatural world in Japanese Myths, Folklores, Anime & Pop-Culture, Dr. Ebihara examined the world of ghosts, spirits, supernatural phenomena and incidents in Japanese mythology, folklore and legends from antiquity to novels and today?s modern tales of anime and manga. 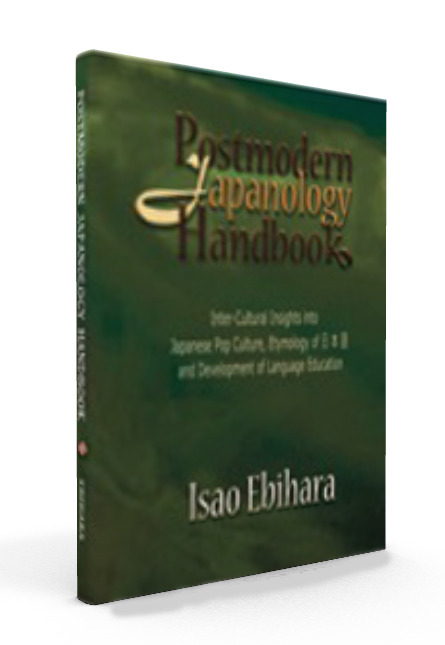 Postmodern Japanology Handbook (2015) was written out of a realization that students need something more than a textbook when studying a foreign language. It includes various levels of the Japanese language/culture to be utilized by students to review their learning and may also be a handbook for the Japanese culture as well as the language. It combines chapters of plain introduction of Japanese grammar and discussions of cultural components including culinary and pop culture together. Dr. Isao Ebihara, a native of Japan, has been teaching the Japanese language to college students in the Vancouver area of Canada since 2001. He understands that the syntax of the Japanese language is unique and significantly different than English and other European languages including other Asian tongues. Dr. Ebihara is aware that the differences between the syntaxes and writing systems of the Japanese and other languages give significant challenges to many students, particularly from the Western hemisphere. This book was written out of a realization that students need something more than a textbook. This work includes various levels of the Japanese language/culture to be utilized by students as a guidebook to review their learning. The text may also be a handbook for the Japanese culture as well as the language. This volume is a guidebook which combines chapters of plain introduction of Japanese grammar and discussions of cultural components including culinary and pop-culture together. The author?s desire is to explain the raison d?etre of the Japanese language and culture, rather than simply responding to a fascination in a trend or fad.